Yes, that’s right. Our team and friends are currently investigating this fake DMCA incident and analyzing all the public data we have with us. Right now we have the evidence captured and archived, we are still waiting for a response from Zion Rokah, Google and other related parties involved in this fake DMCA. This could take up to a couple of weeks. We fight for the truth. If you have anything to contribute to this report or want to provide critical information against Zion Rokah, you can get in touch with us at [email protected]’re open for dialogue, unless your intention is to threaten us and waste your time. Finally, if you are one of the critics of Zion Rokah or have information about the reputation/law firm involved, or just want to post your thoughts and opinion, feel free to post a comment below. If there is one place from where he cannot remove any content, it is here. 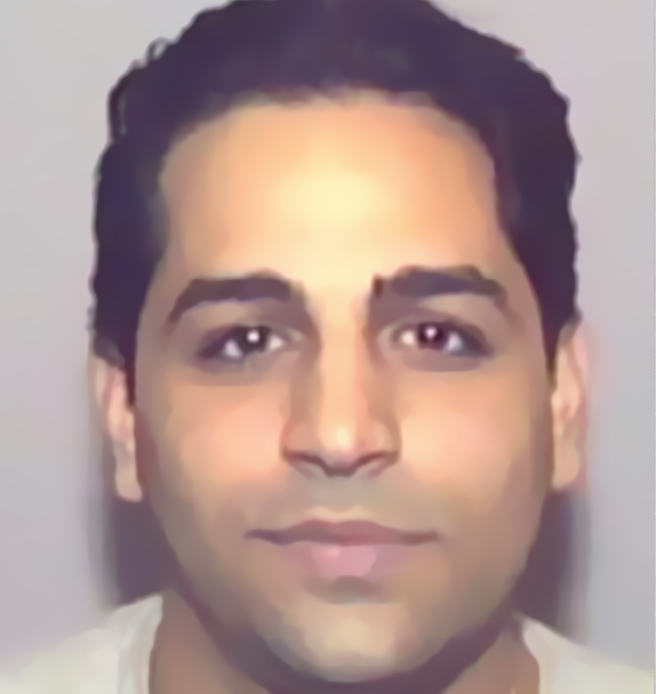 In February of 2003, Zion Rokah a/k/a “Jonathan Rokah” and “Jonathan Balucci”, along with 19 other co-conspirators, was indicted on charges of conspiracy, extortion, mail fraud, wire fraud, conspiracy to commit money laundering and making a false bill of lading. Investigators believe that Rokah and his co‐conspirators lured numerous customers with artificially low moving estimates, and then extorted them by holding their household goods hostage until they paid fraudulently inflated prices. Rokah was the owner and president of Advanced Moving Systems, a Florida-based moving company. As owner and president of Advanced Moving, Rokah ran the day-to-day operations of the company. According to court documents, Between February 2001 and February 2003, Rokah solicited business for Advanced Moving Systems by offering artificially low estimates for moving prices. Rokah supervised loading foremen who typically rushed customers through paperwork, causing them to sign blank or incomplete documents. Once the customers’ goods had been loaded, Rokah and his co-conspirators would inflate the total price of the move by claiming that the customers’ goods occupied more cubic feet than had been originally estimated by Advanced Moving Systems and/or by overcharging the customers for packing materials. Rokah and his co-conspirators would demand full payment of the inflated price before Advanced Moving Systems would deliver their goods. He ignored customers’ repeated complaints about the inflated price and/or lied to the customers about the delivery of their goods, often using false names when dealing with customers over the telephone and in writing. When customers refused to pay the inflated price, Rokah and his co-conspirators arranged to warehouse customers’ goods, threatened to sell their goods, and refused to divulge the location of the goods to customers. Rokah was born in Israel and was last known to be residing in Sunrise, Florida.. This complaint and/or review was posted on Webactivism.com on Feb 05, 2019 and is a permanent record located here: https://www.webactivism.com/zion-rokah-investigation-for-fraud-impersonation-and-perjury-fake-copyright-takedown-scam/ . Furthermore, Webactivism.com has an exclusive license to Zion Rokah investigation. It may not be copied without the written permission of Webactivism.com. This investigation on Zion Rokah is submitted and written by one of our members. Any and all opinions and information are published as is. We do not edit or remove any aspect of the report and is merely a free-speech platform. As such, we cannot be held liable for the investigation reports and articles posted about Zion Rokah.